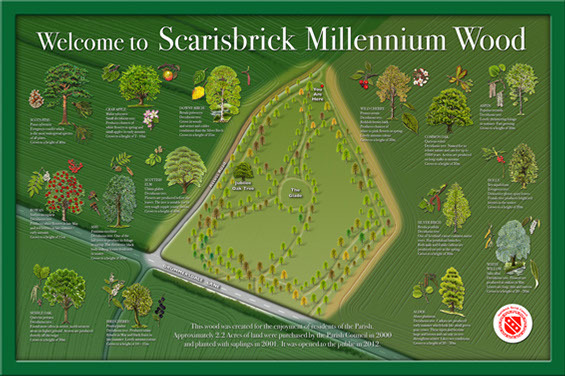 Scarisbrick Parish Council’s project to mark the dawn of the new millennium was an ambitious plan to plant 2,000 trees on land purchased by the Council specifically for this purpose. 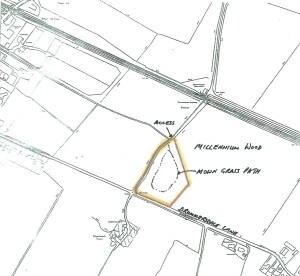 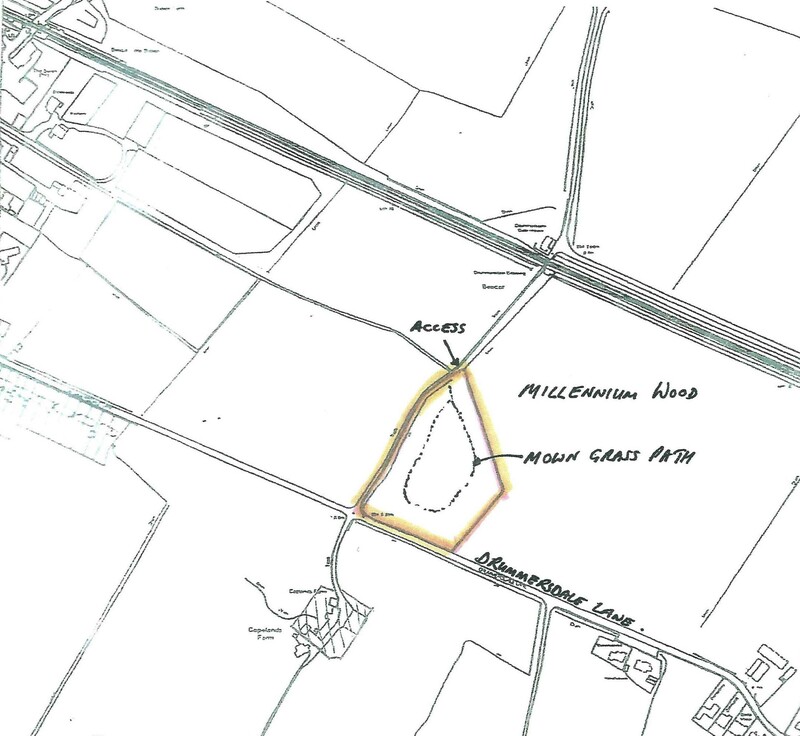 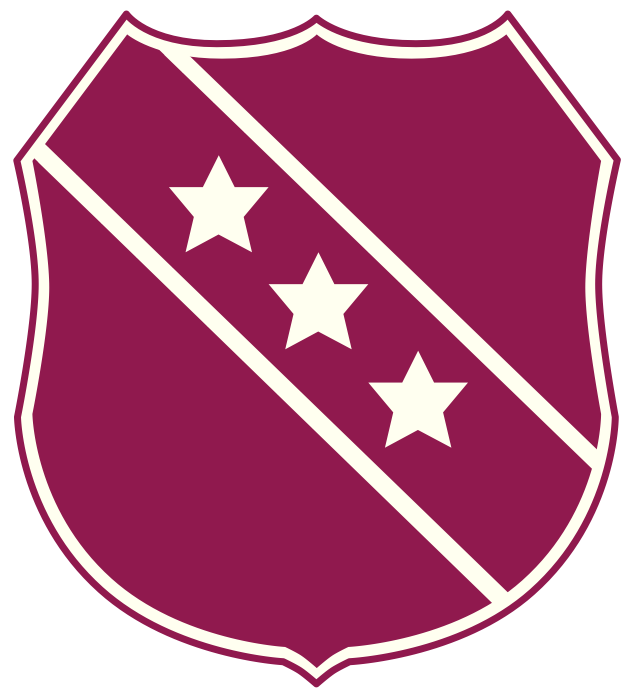 Land was acquired adjacent to Drummersdale Lane in the year 2000 for the sum of £7,000 and planting commenced. Various species of indigenous tree have been carefully nurtured by tree wardens Eugene Feehan and David Ashton and have matured into an impressive facility. An information board maps the pathways around the Wood and gives information on the various species of tree that can be seen whilst walking. 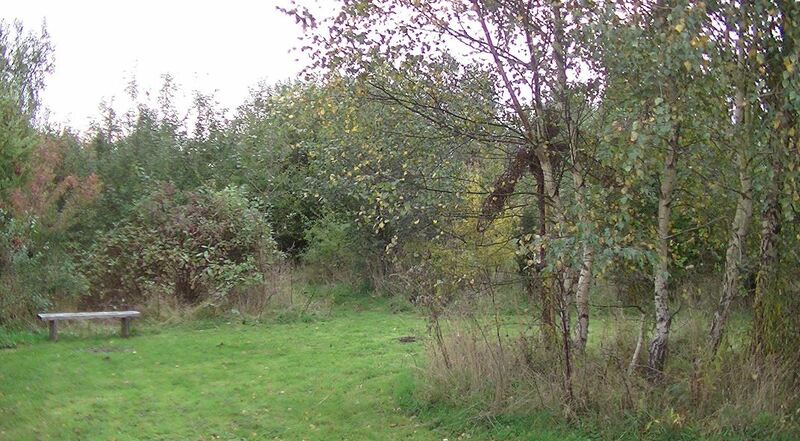 The Millennium Wood provides an oasis of tranquillity for all to enjoy, whether it is to take a woodland walk or to simply sit and watch the wildlife.